1 radical islam | This Blog Rules | Why go elsewhere? In the light of the many terrorist attacks that have taken place lately, the West world is currently fighting radical organizations and trying to prevent other people from getting injured or killed. Lately, we have witnessed huge massacres in African states and the Middle East, but also mass shootings in France. These were followed by hotels and resorts in Asia and Africa that are frequented by western tourists. The following list comprises the most dangerous terrorist groups of our times, whose main goal is to establish fear in the hearts of people. Let us begin our top of dangerous terrorist groups of our times with the most frightening at the moment: ISIL or ISIS. The leader of this group is Abu Bakr al-Baghdadi, proclaimed Caliph, and its main purpose is to establish the Worldwide Caliphate with a dictatorial government. 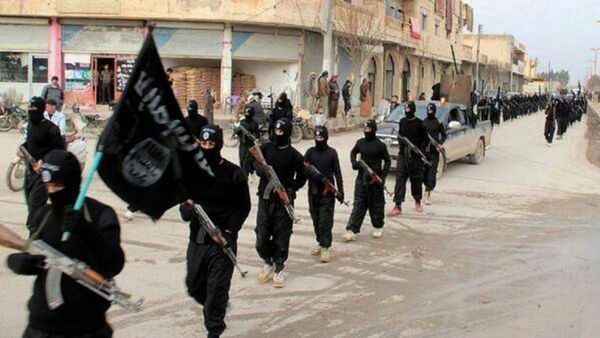 ISIL is held responsible for numerous human rights abuses, ethnic cleansing and war crimes. Its members make use of social media especially for sharing gruesome videos of their training and their executions. Their actions have shocked countless nations, including Muslims, and at the moment they are at war with sixty countries. Al-Qaeda is the previous boogeyman that scared us through their actions. The organization was founded by the famous Osama bin Laden during the Soviet War in Afghanistan. The members are followers of the Wahhabi Islam percepts. Al-Qaeda is to blame for many violent attacks, the most notable being the September 11 attacks in 2001 that ended with the fall of the World Trade Center. Other disasters include the U.S. Embassy bombings in 1998 and the World Trade Center bombings in 1993. Apart from attacking the United States, the group is also known for terrorizing liberal Muslims, Islamic sects and Shia. After a manhunt that lasted for years, Osama bin Laden was finally killed in 2011 by an American special forces military unit. Al-Qaeda is now led by Ayman al-Zawahiri. 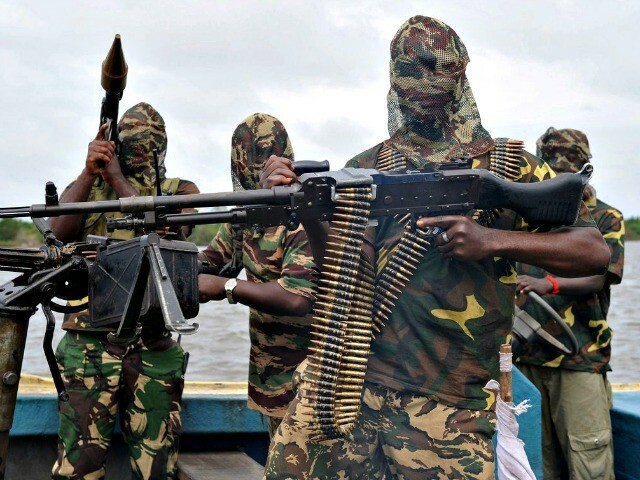 Boko Haram, official named Jama’atu Ahlis Sunna Lidda’Awati Wal-Jihad or the Group of the People of Sunnah for Preaching and Jihad is another one of the top dangerous terrorist groups of our times. Boko Haram makes reference to the fact that Western education is strictly forbidden. Its members can only read one book: the Quran. The group is active in Africa, mainly in Nigeria, Chad and Cameroon. Mohammed Marwa is the leader of Boko Haram, and he opposes all scientific and educational information. This organization that is better armed than even the Nigerian army is a firm believer of the fact that the Earth is not round, but flat. The Taliban was another terrorist organization that profited from the Soviet War in Afghanistan. After the war, a new government was set up, but it failed to reestablish the country. 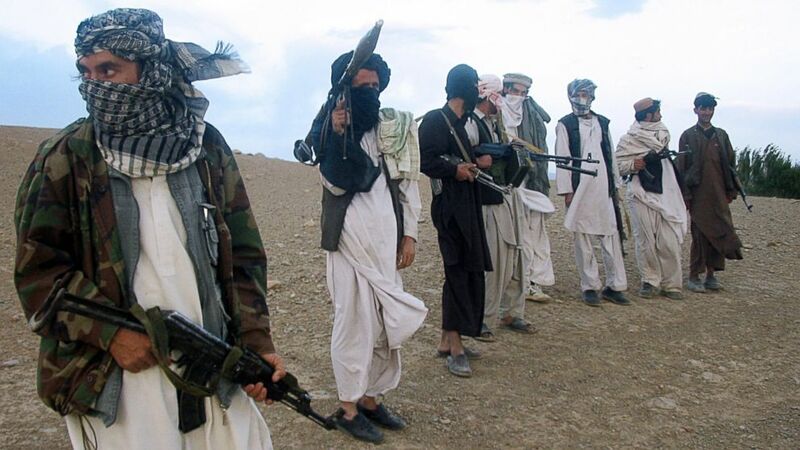 Thus, a new fundamentalist political movement was started by students: Taliban. The followers of this ideology are supporters of the Sharia Law, like all other radical islamist groups. 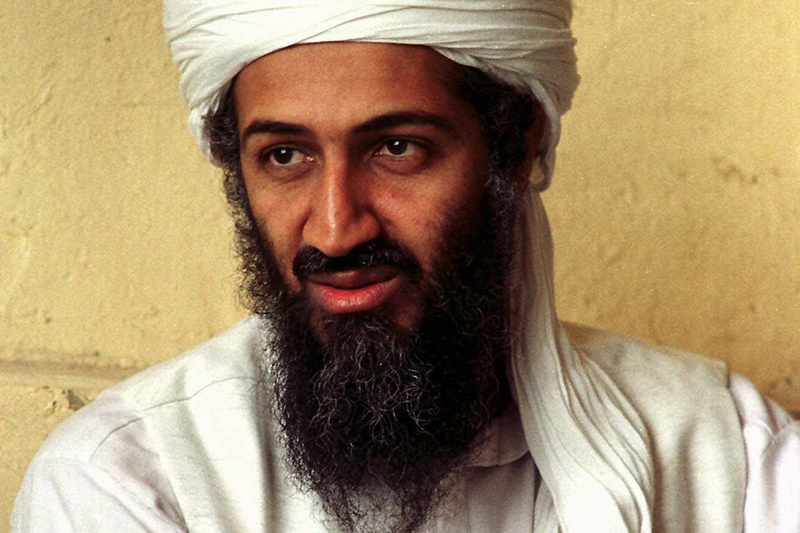 Al-Qaeda and its leader were shielded from its enemies in Afghanistan thanks to this terrorist organization. The Taliban controlled the region until the 9/11 attacks in 2001, when they were overthrown by a United States invasion of the country. Last on our most dangerous terrorist groups of our times list is the Al-Nusra Front. Based in Syria and Lebanon, this organization was established in 2012 during the Syrian Civil War. 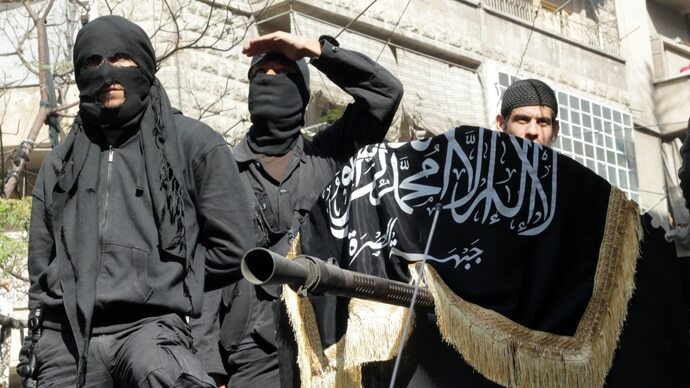 The Al-Nusra Front is considered one of the most aggressive, effective and successful rebel groups in Syria by the United Nations, the United Kingdom, the United States, Canada, Australia, Turkey and Saudi Arabia. Their purpose is to create the Islamic state, and in order to do so they assault military bases, perform assassinations, suicide-attacks, they plant car-bombs and they destroy media stations that are friendly with the Syrian government.